One Possible Solution to .223 Ammunition Shortage. Every place I’ve checked is out of .223 ball ammunition. 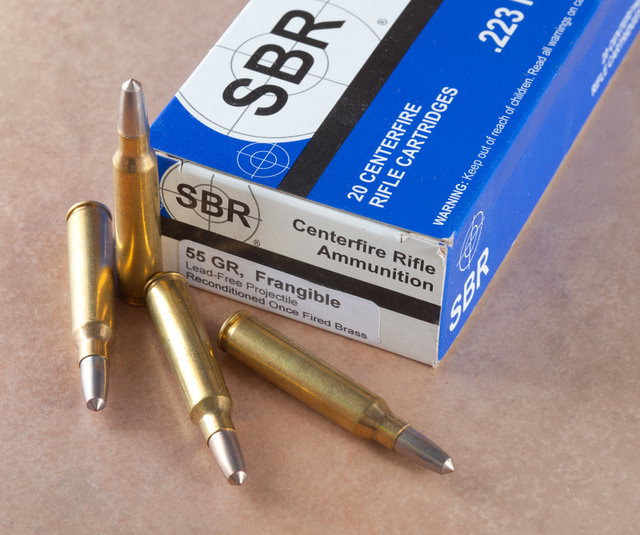 If you have a limited supply of your go-to ammo but still need regular practice, look into frangibles loaded by SBR. In my experience, they work well in AR15 and SU16 rifles and yield accuracy similar to good ball. As an added advantage, they are allowed at more firing ranges than jacketed ball because of much reduced backstop penetration and lessened ricochet hazard. In a pinch, frangibles may be used for self-defense. Their performance in tissue is apparently pretty good. The ammo shown here was left over after out October 9 Industry Shoot. 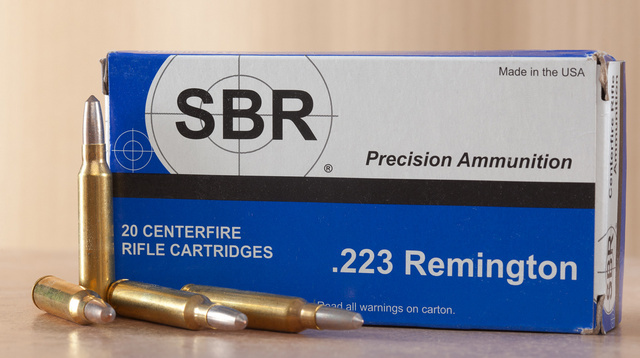 SBR still have some in stock (about 20 thousand rounds as of today), but I am not sure how long that will last as they are filling wholesale orders from the same batch. This entry was posted in ammunition and tagged 223, frangible, SBR. Bookmark the permalink. 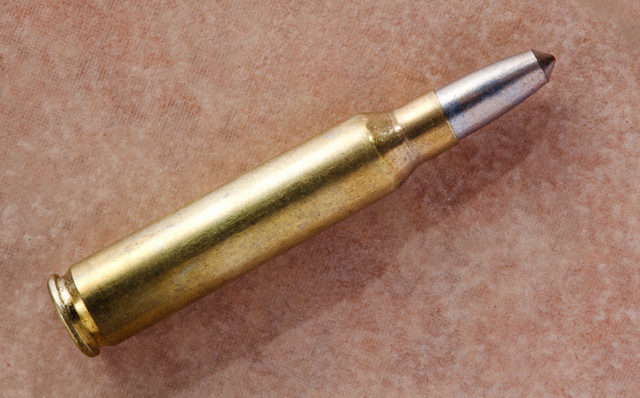 4 Responses to One Possible Solution to .223 Ammunition Shortage. The obvious solution is smply to load your own ammo. You must not have looked too hard. Thanks for the link! I checked all my usual sources like AIM Surplus and couldn’t find much in stock. CTD has 5.56 in stock as well!